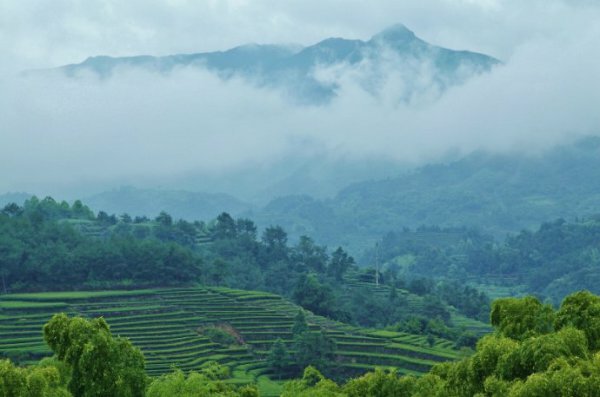 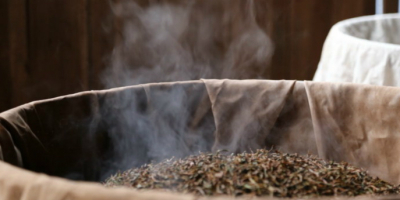 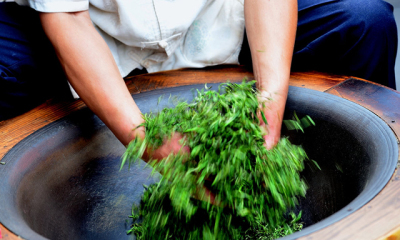 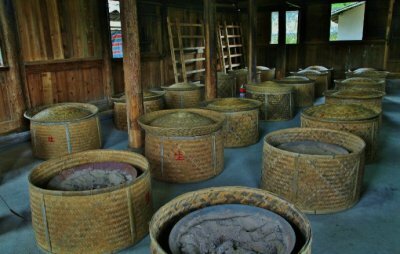 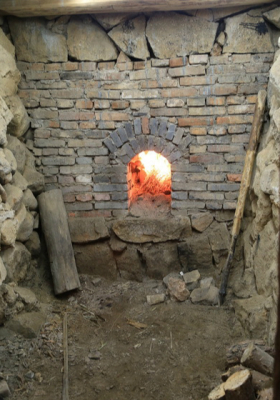 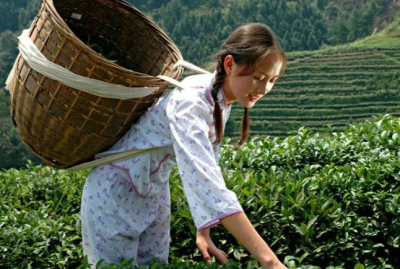 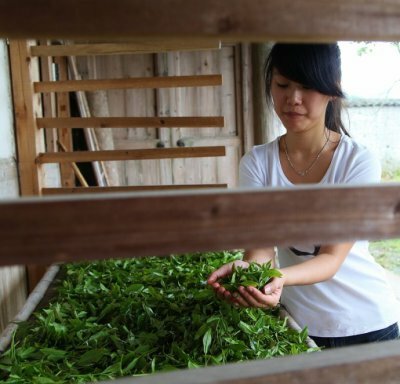 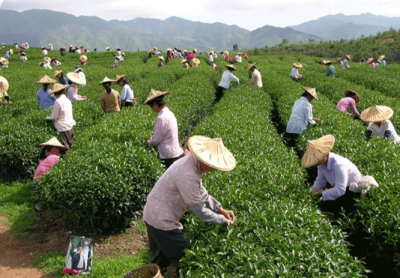 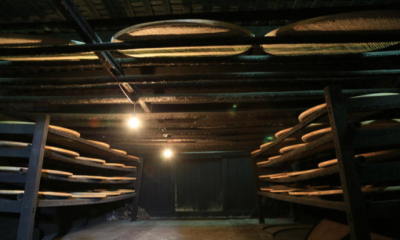 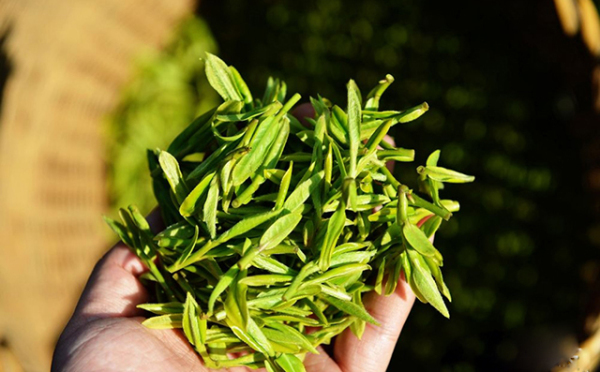 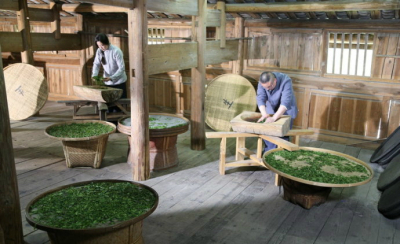 The history of tea in China is long and complex. 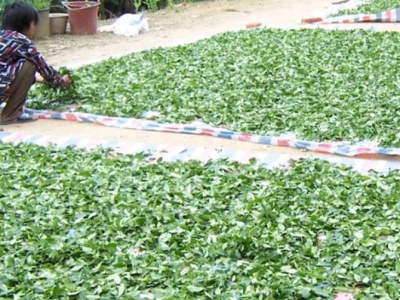 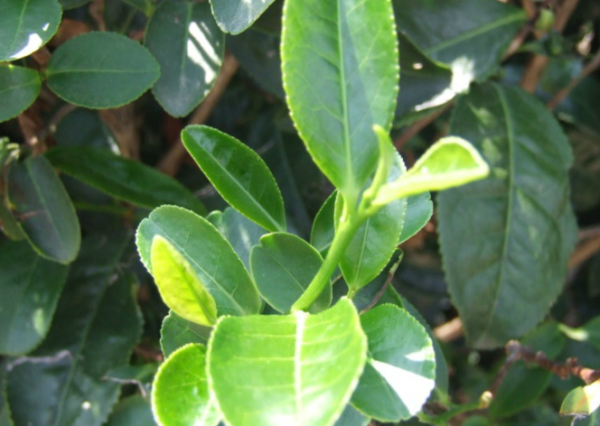 tea from the genus Camellia was drunk by Han Dynasty emperors as early as 2nd century BC. 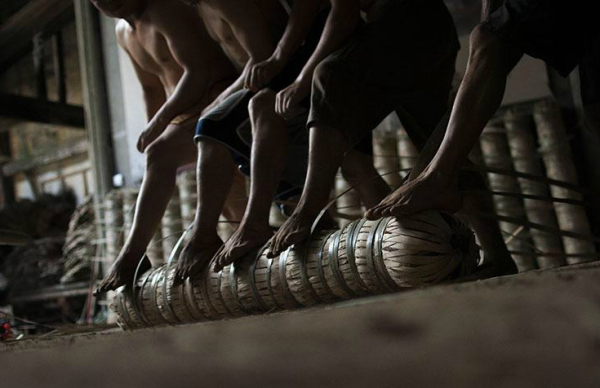 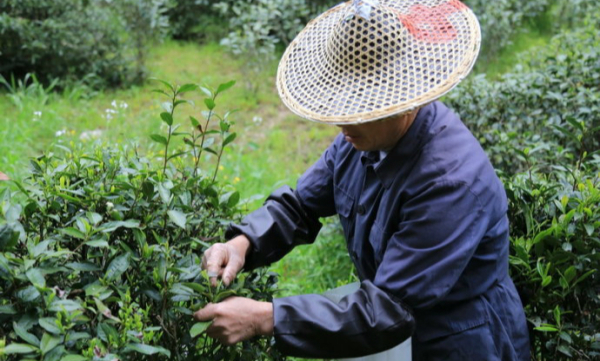 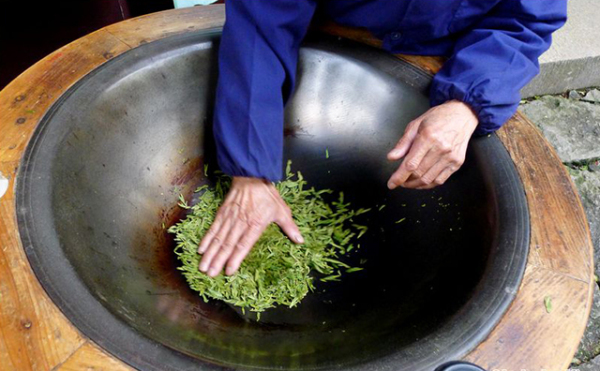 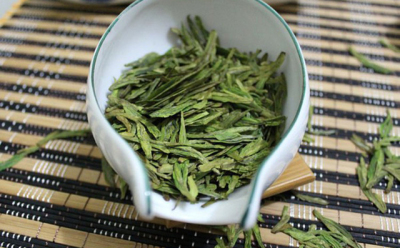 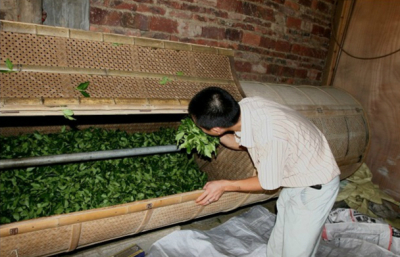 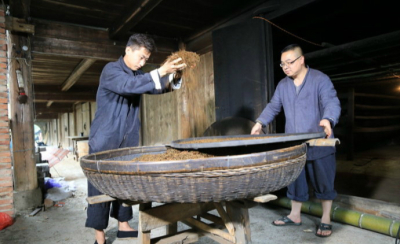 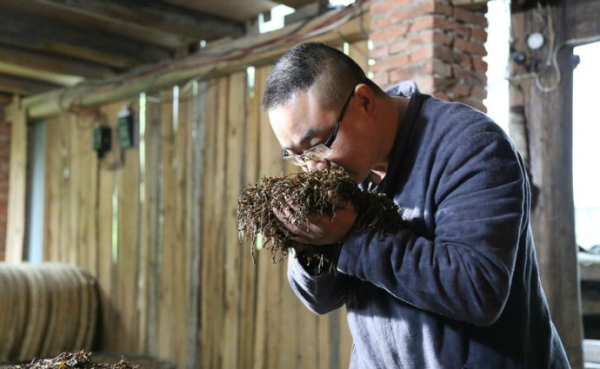 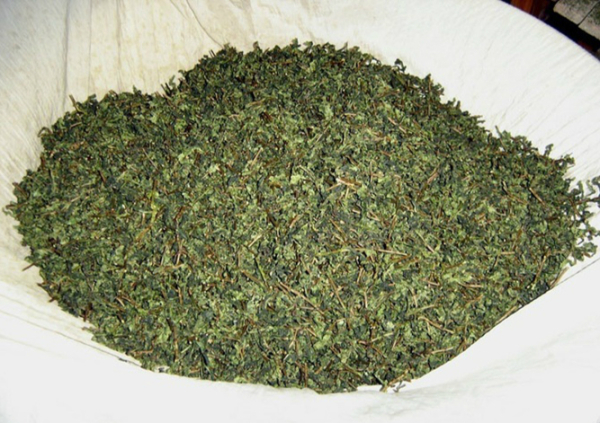 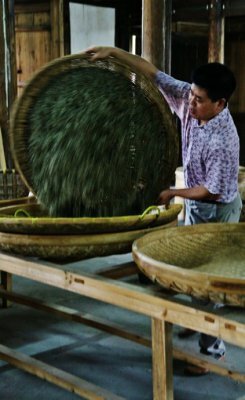 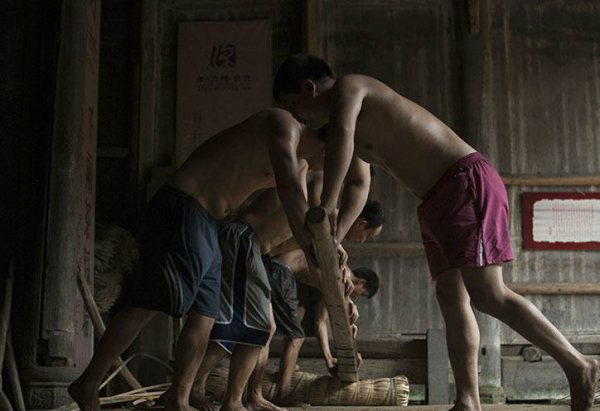 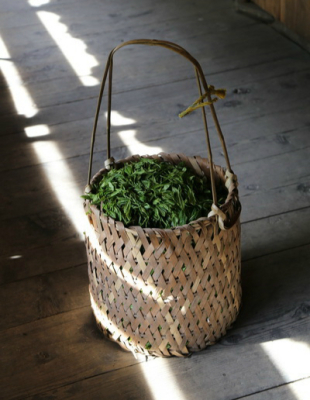 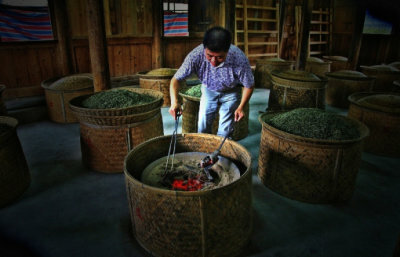 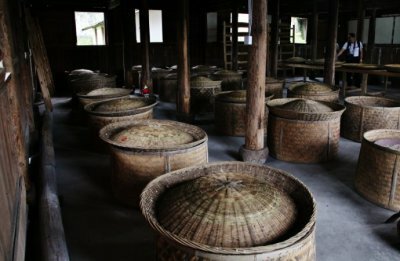 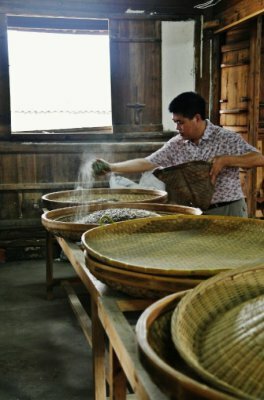 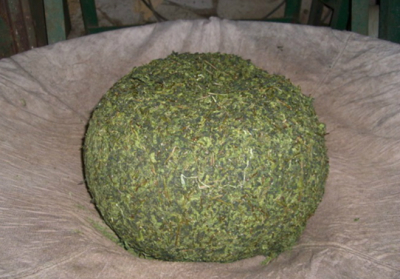 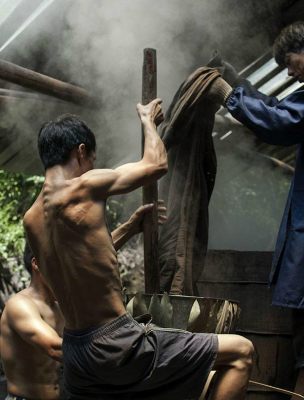 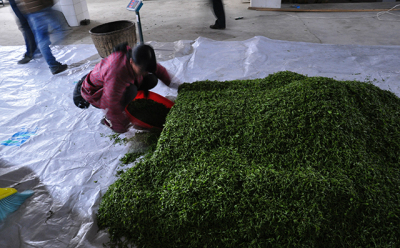 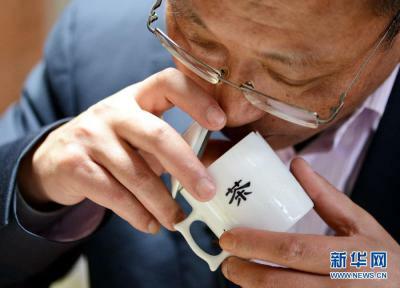 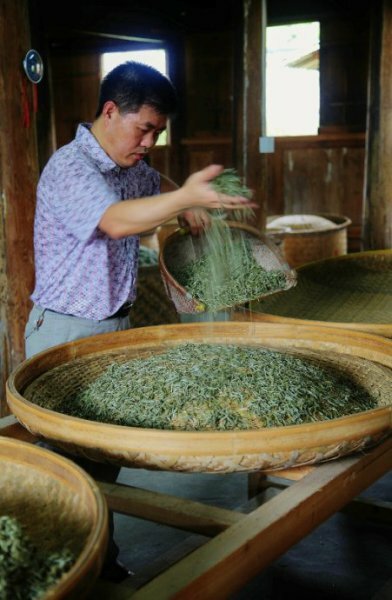 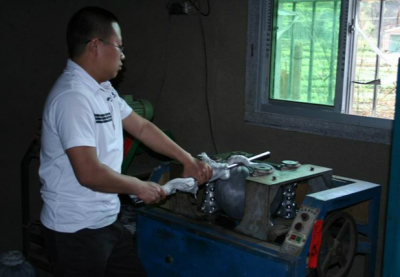 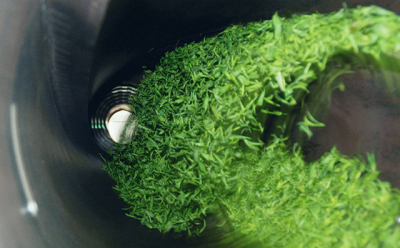 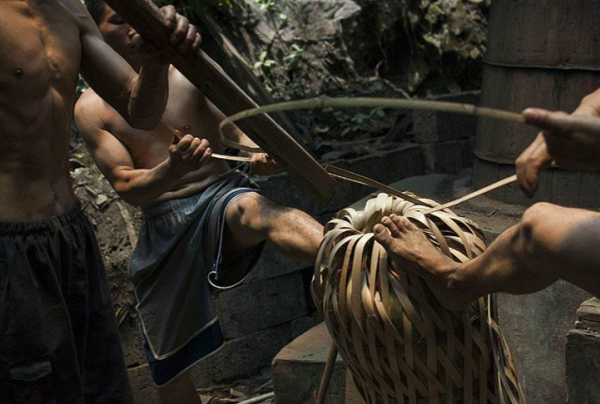 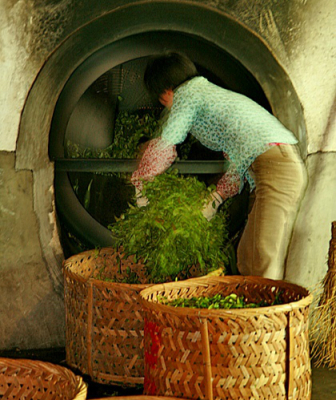 Chinese traditional tea producing handmade mothods are Chinese intangible cultural heritages with hundeds of history.